Logical Chess Move Details - How Threats, Forcing Moves, Blunder Checking, WOLM, Empathy all relate! 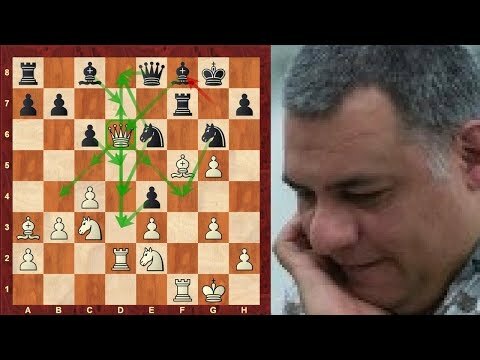 ►Playlists: www.chessworld.net ►Kingscrusher's Greatest Hit Videos! : tinyurl.com ►Play FREE online chess at www.chessworld.net or realtime at http Chess World.net: Logical Chess Move Details - how Threats, Forcing Moves, Blunder Checking, WOLM, and Empathy all inter-relate! Source: Logical Chess Move Details - How Threats, Forcing Moves, Blunder Checking, WOLM, Empathy all relate!